Bristol Bay Alaska: 1875 small businesses feeding the world! Have you wondered where the wild sockeye salmon you eat comes from? Who catches this fish? Tails from Bristol Bay is a documentary film project funded by the Bristol Bay Regional Seafood Development Association (BBRSDA). The goal of the project is to introduce to the consumer the fisherman who brings wild salmon to their dinner table. Many of the boats are small family run operations that are multi-generational. It is normal to find the entire family harvesting this sustainable food source. These families have been commercial fishing for many generations. 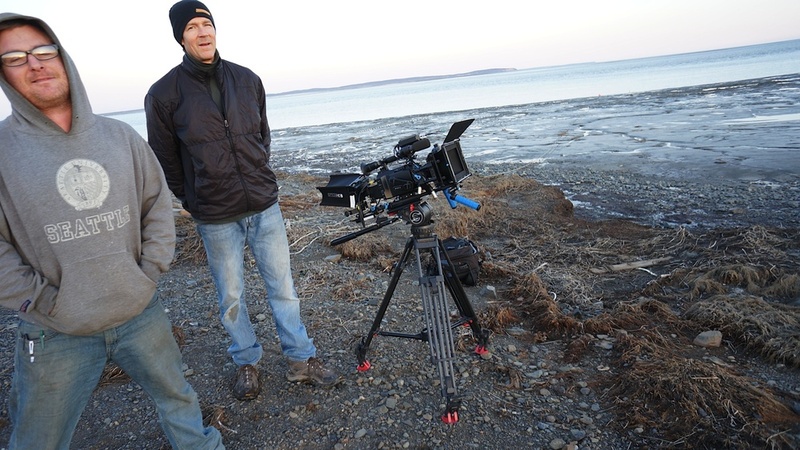 The films will give people a window into the world of salmon fishing in Bristol Bay. They will offer an insightful view into a complex and fast paced industry that employs thousands of people from all over the country. This site is in conjunction with a 2013 film project by Elijah Lawson that will take place in Bristol Bay, Alaska. It profiles fishers that run sustainable family operated fishing businesses.